Whether it’s a lake house or beach side motel, everyone has a go-to vacation spot. 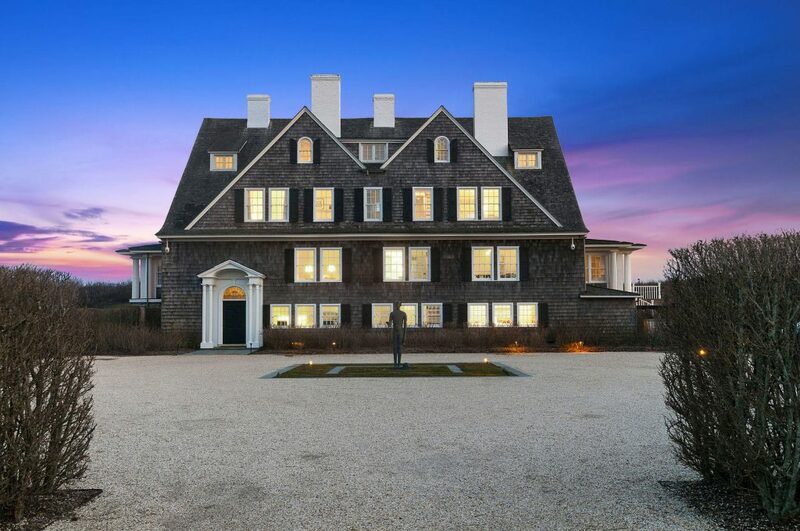 For the country’s wealthiest, that summer hang might actually be more of a mansion than a motel. Based on summer search listings data from 2016, Trulia found the vacation destinations with the highest median price points that are being searched the most from the largest metro areas. 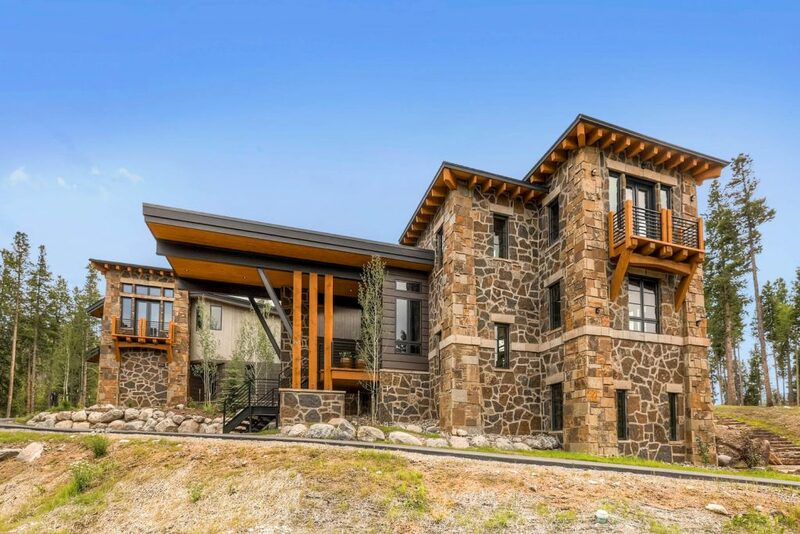 So find out the vacation spots where the city-dwelling elite kick up their heels and take a look at the most expensive homes in these hot markets. 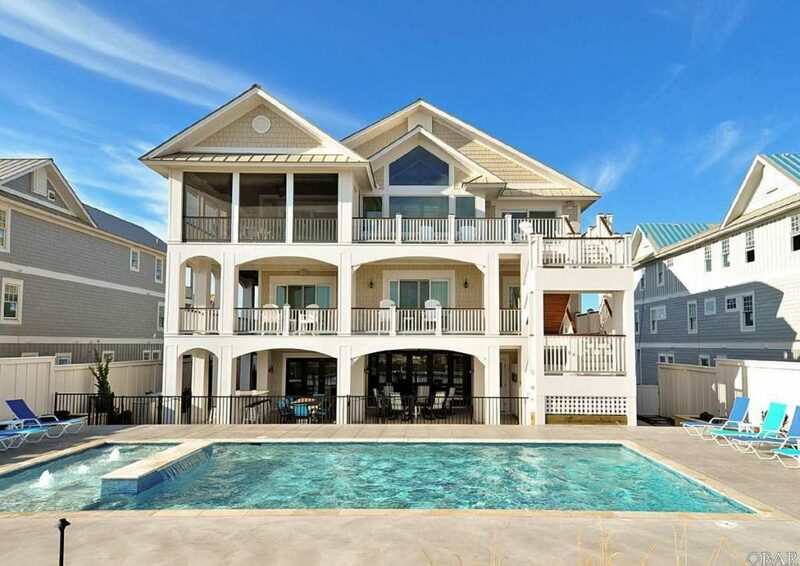 Summer Features: Ocean front home, cabana and an outdoor, covered seating area. 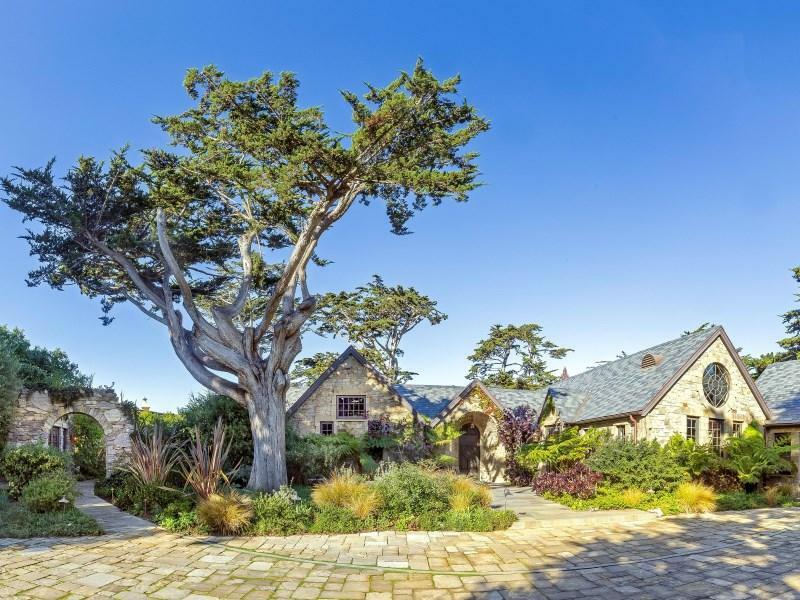 Summer Features: Beach front home, manicured grounds and a stone pool pavilion. 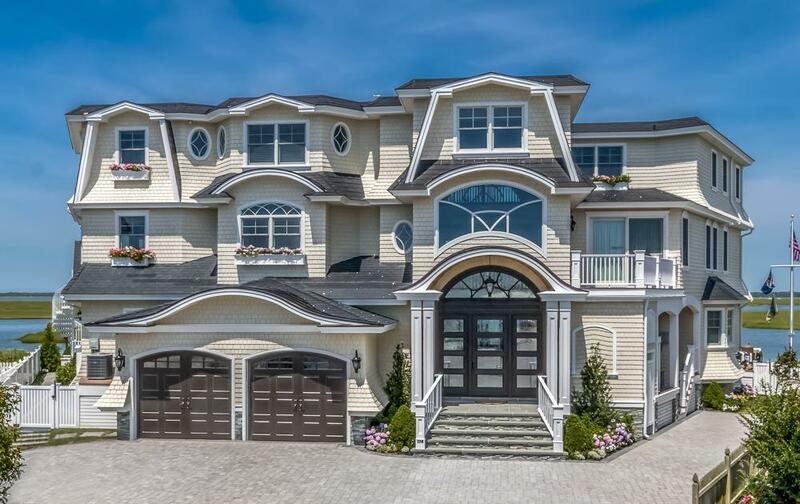 Summer Features: Panoramic ocean views and private beach access. 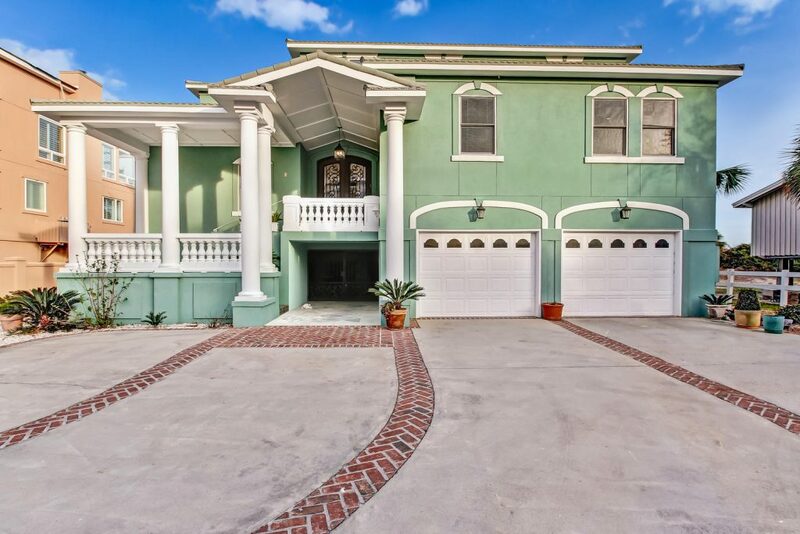 Summer Features: Views of the Bay, dock access and a saltwater in-ground pool. 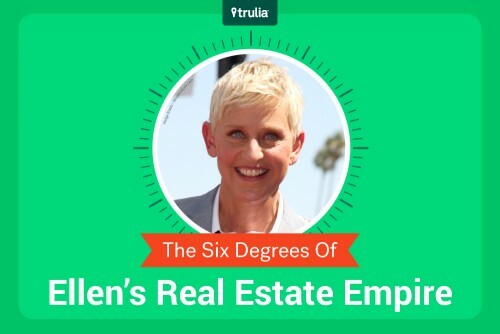 It’s no secret that Ellen DeGeneres is a real estate mogul. 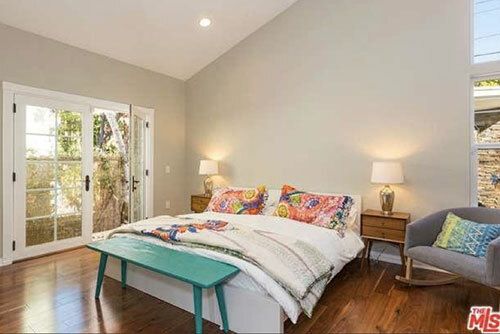 But you’ll be star-struck when you see the list of celebs in her real estate portfolio. 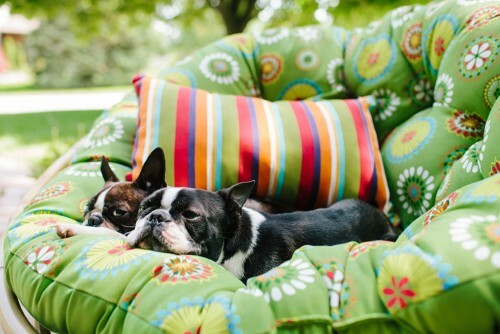 Furry creatures may currently live in your home, but you don’t want pet odor to scare off potential buyers. 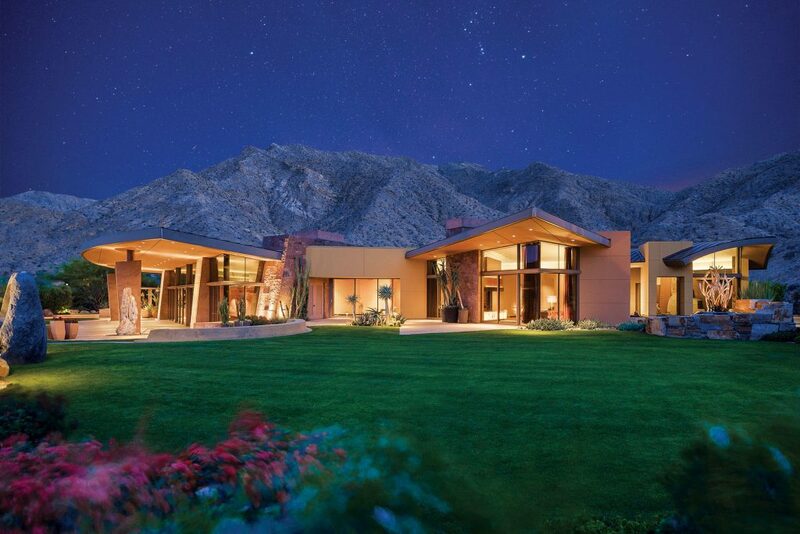 The singer asks $3.195 million. 8 easy-to-follow tips that can help keep your expenses under control and minimize hassles.